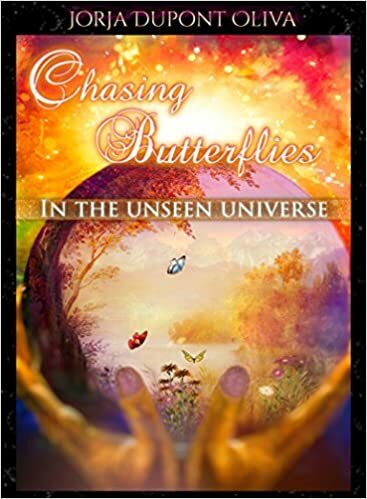 FREE Kindle Download Gift-December 25th- MERRY CHRISTMAS! I wanted to give a gift for Christmas. 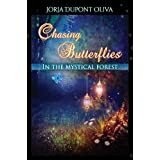 So, Christmas day-December 25th – on Amazon.com Chasing Butterflies in the Mystical Forest KINDLE edition will be FREE to download. If you haven’t gotten it, this is another chance! It can be downloaded to kindle device, computer, and smart phone. Just download kindle APP and then down load the book for FREE! Here is the link! 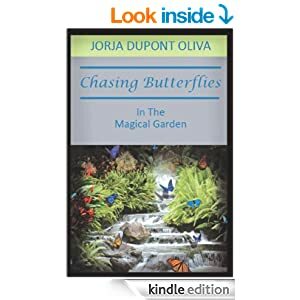 Chasing Butterflies in the Magical Garden will still be 99 cents until the end of the year so if you are getting a KINDLE for Christmas this is the perfect chance to get both books for next to nothing. Here is the link! Merry Christmas and Happy Holidays! Wishing everyone to have a joyful and blessed season!!! Thank you Lockie! You are one heck of a guy! I am honored we are friends!